Originally intended GUCCC pairing with butty 306, Lyra. Early records confirm that Enceladus and Lyra were indeed paired at least for some time, and skippered by A Pritchard. November 1941 - acquired by the Ministry of War Transport from the GUCCCo to serve as a pump boat. 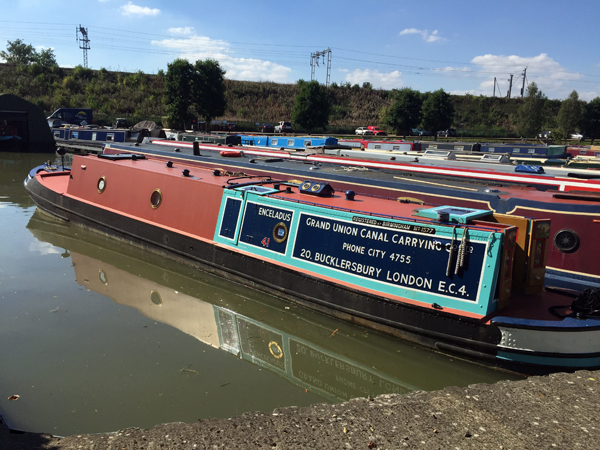 Once fitted with three heavy pumps in the hold, it was based at the Gas Light & Coke Company’s basin on the GU. 1949 - transferred to the South Western Division maintenance fleet based at Gloucester. 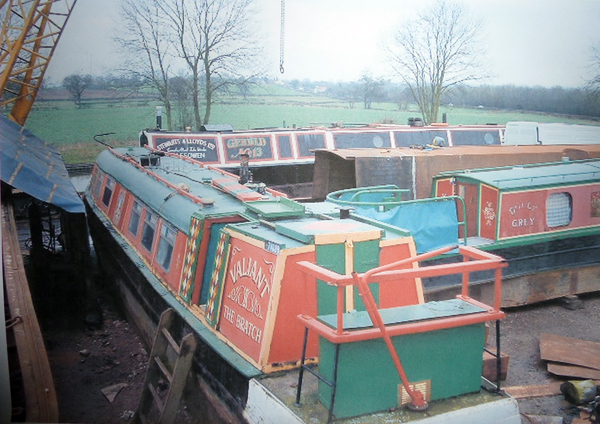 By 1956 - lying derelict at Tardebigge, and was later cut in half. 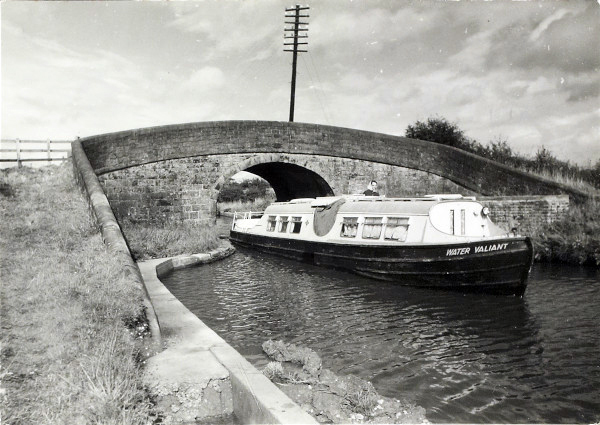 1960 - the fore-end-half was converted to become the British Waterways hire cruiser WATER VALIANT, in which form it was sold into private ownership by BW. It slowly deteriorated over the years. 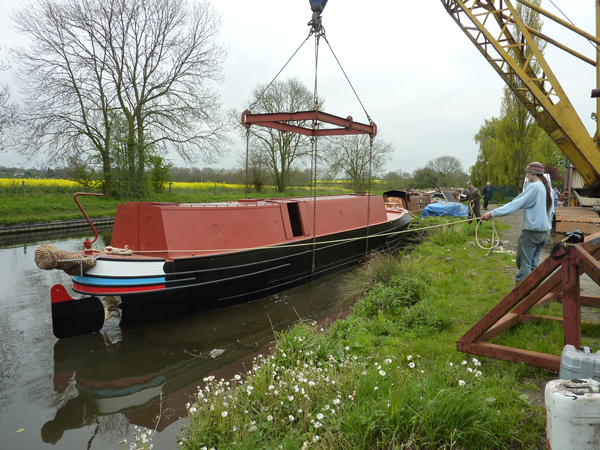 2011 and 2013 - rebuilt by Industry Narrowboats and Brinklow Boat Services, with a new bottom and footings, counter and cabin. It is powered by a Lister HR2 and carries its original two-tone blue livery.